Wedkit app collects your wedding moments in one place. With Wedkit, couples solve the problem of storing their photos and videos alongside a variety of other features. Wedding Website and Save-the-date videos.  Initially, the service offers the option of generating a website for the couple, with all the info of the wedding. The couple can generate amazing save-the-date videos in minutes. RSVP videos are getting more and more traction and Wedkit is here to offer the ability to create a personalised video invite, by just choosing one of the templates inside the app. Wedkit comes in both Android and iOS. Creating a wedding through the app shouldn’t take more than 1 minute and the onboarding process is really easy. After setting up your Wedkit project you can start inviting your friends and family. Invitation can be done through all the major social media such as facebook, google account or by email, sms, QR code as well as even print your own invitations cards or flyers! It’s a trend now for all newly wedding couples to create custom hashtags in Instagram. Thus, people don’t upload the whole story on Instagram because it’s public. But what happens if you want to get all the photos from your hashtag as well? Well, Wedkit has your back covered. By simply entering the hashtag you use, it imports all of your Instagram photos to your wedding project. This can be done also with photo or gif booths. 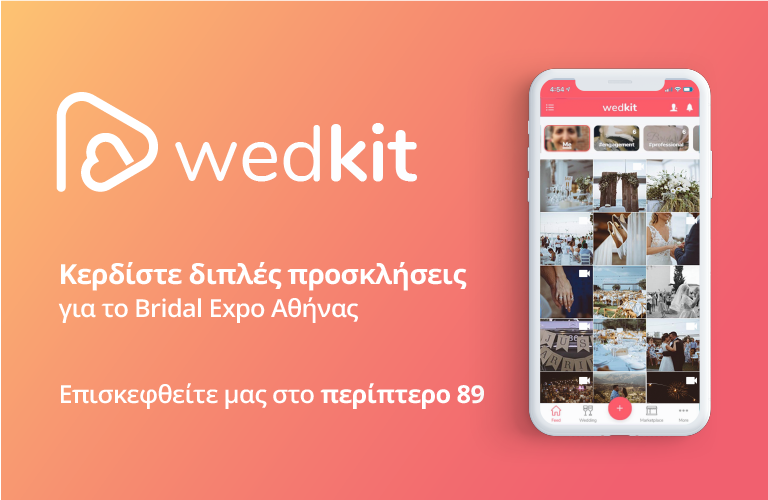 Wedkit has partnerships that allows you to order a photo/GIF booth for your wedding (available in certain countries only), or if you decide to get your own, you can contact Wedkit to see if they can support your photo booth. So, what happens after the wedding? You just have your wedding media in the app and that’s it? Well, most people do want that, but we have decided to take it one step further. We are offering the couple the option of creating a wedding video recap using footage that their family and friends recorded. 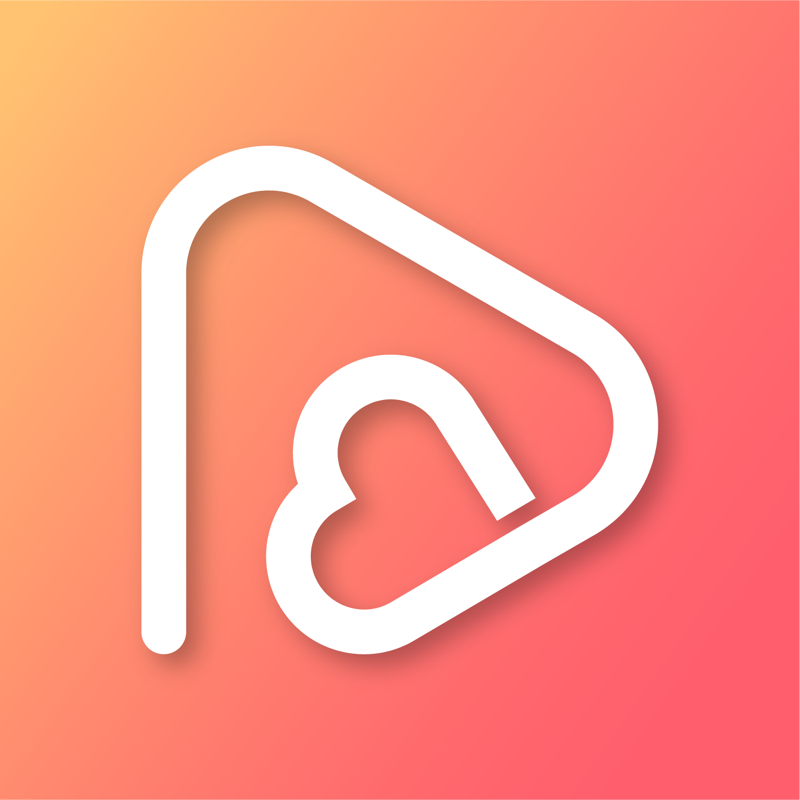 Couples can simply choose the footage they want and the AI technology behind Wedkit will provide a video recap in minutes. One of the most fascinating parts of Wedkit is the technology behind it. Using an advance content analysis it extracts information from each clip that is uploaded through the platform. The information can tell what those videos contain second by second. By applying all this data we create dynamic themes to serve the most demanding tastes. At its core Wedkit, focuses on three main benefits, collective storytelling, fast rendered videos and custom inputs to present them with the most efficient and engaging way possible. Wedkit will be released to the public soon. We already launch an MVP (Most Valuable Product) and we removed a ton of features in this first release as we try to keep it simple and easy to use. Nevertheless, our first release will be a completed and polished product that will change the way wedding media are created!